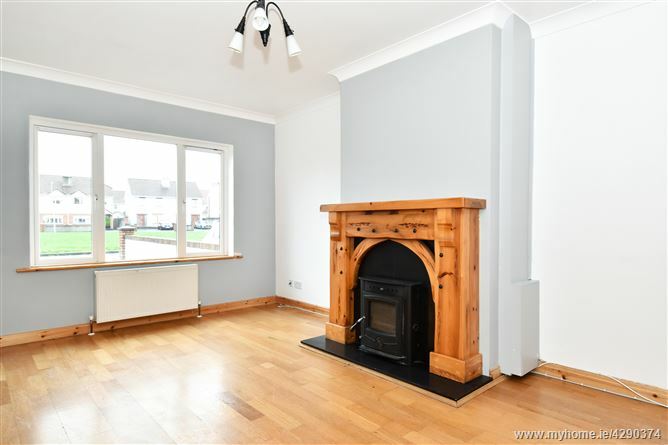 131 Woodfield is an excellent three bedroom semi-detached residence presented in excellent condition. 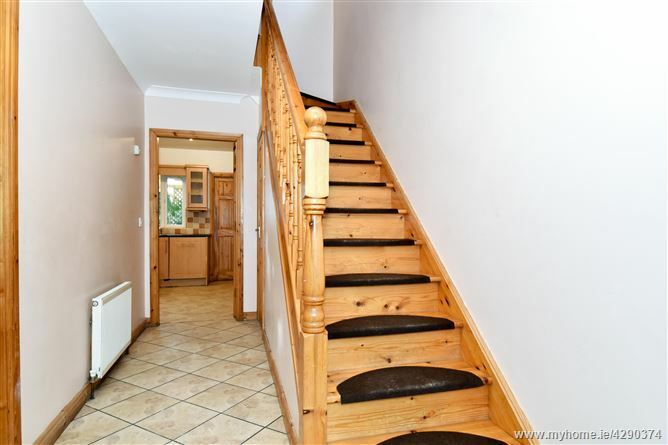 Situated on a corner site, the property is comprised of approximately 99.61 sq.m internally over two stories, offering three sizable bedrooms, one with en-suite, separate family bathroom & guest bathroom, ample living & reception space with integrated stove heating fireplace, and a fully fitted kitchen & utility space. 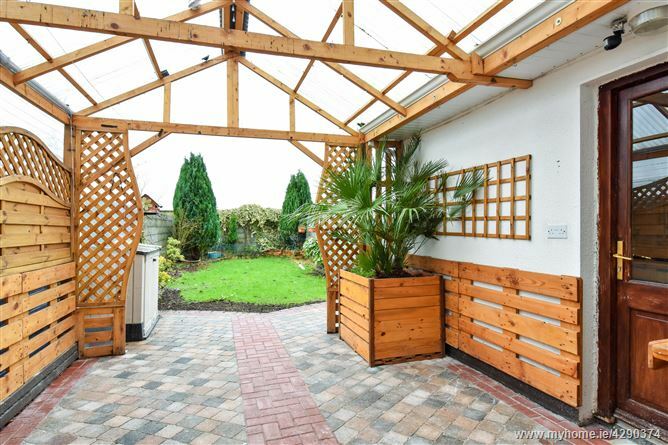 Externally, 131 Woodfield avails of ample off-street parking to the front, side access & storage area, and a large private garden with approximately 16m depth, ideal for family living. 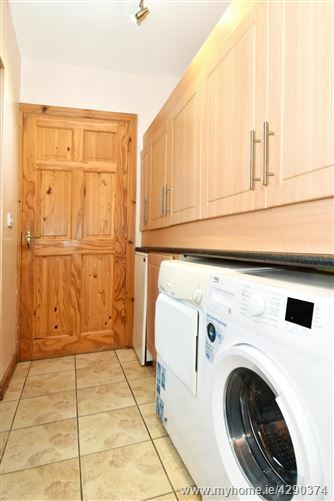 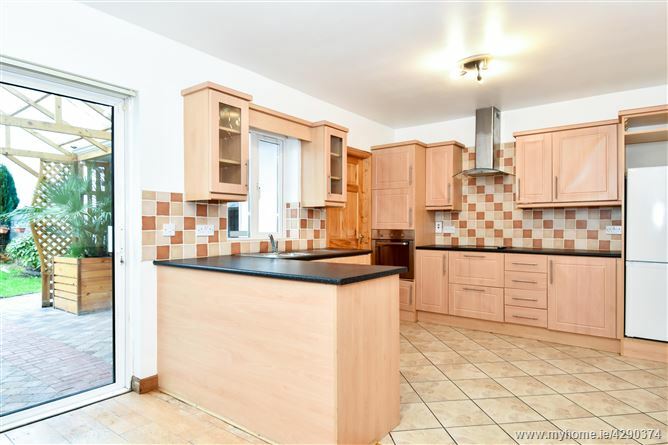 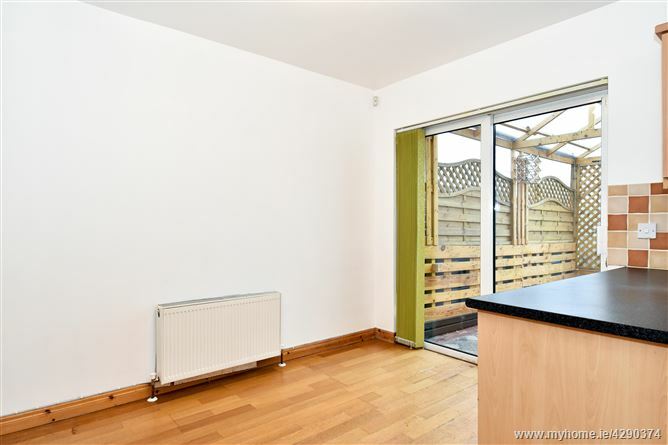 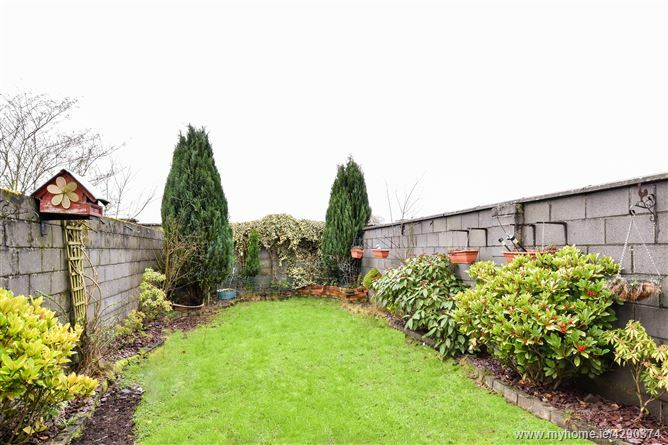 Additionally the property has an appealing outlook overlooking a communal green area which supports a family friendly atmosphere. 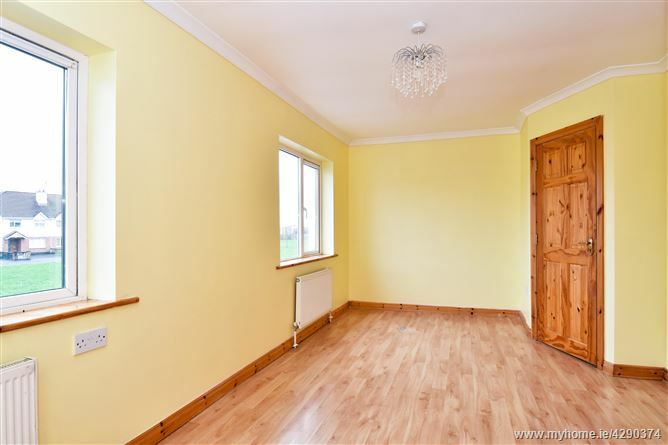 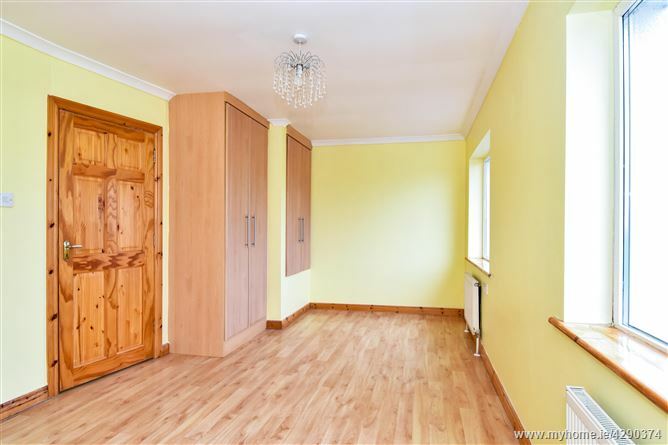 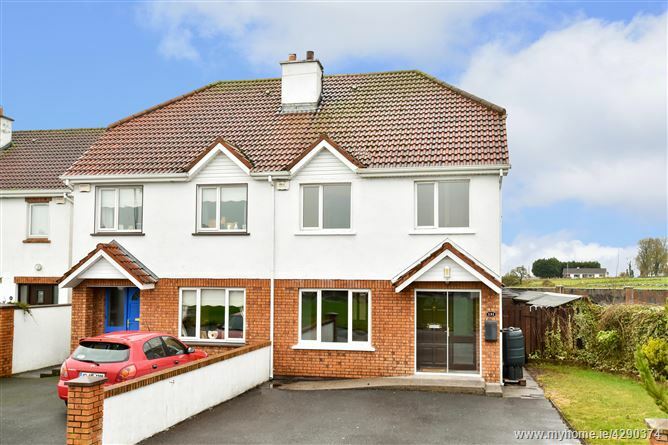 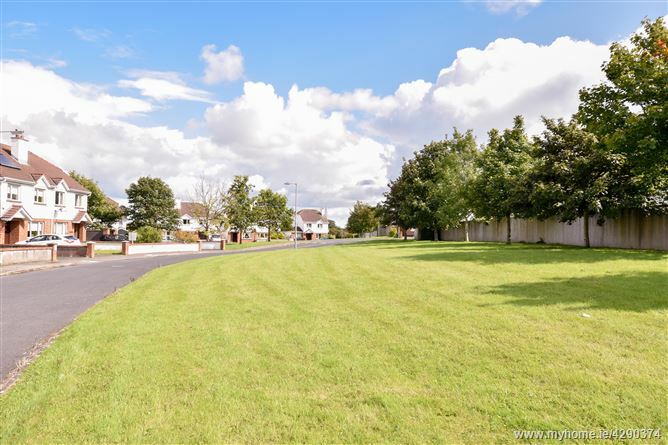 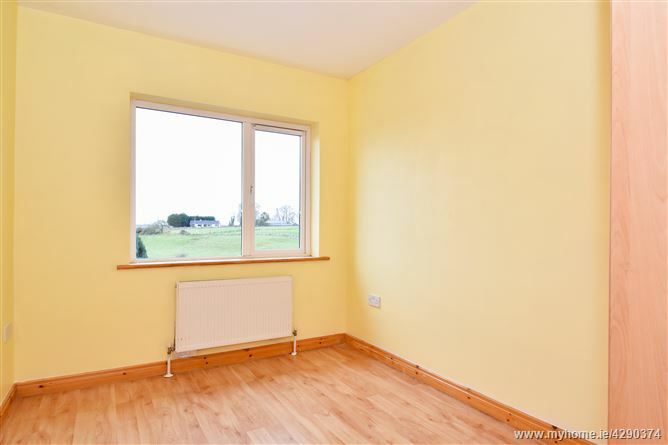 Woodfield estate is a large residential development situated just off of the Galway Road in Tuam. 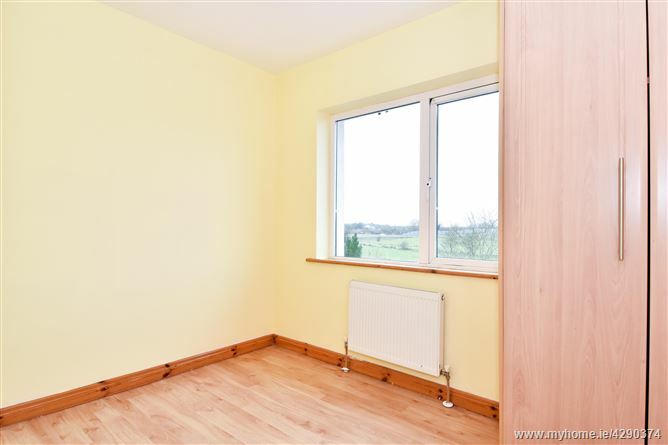 The area avails of an abundance of local amenities & services, including being only a short walking distance to Tuam town centre. 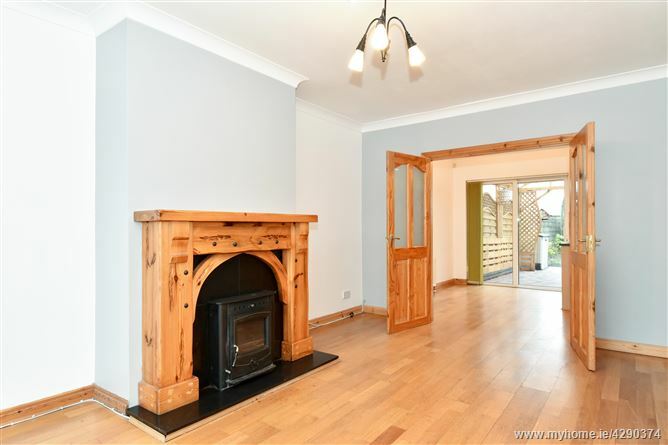 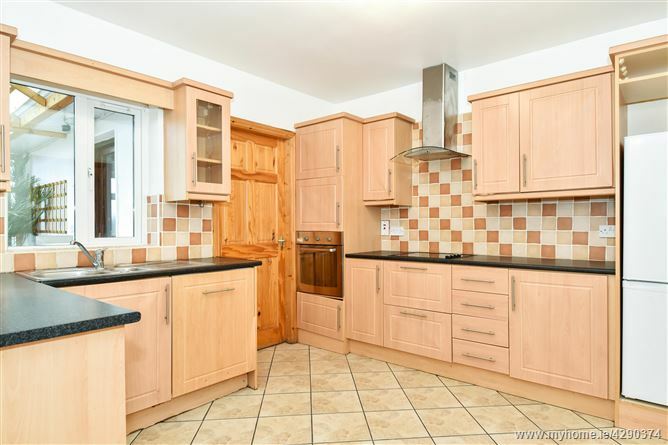 131 Woodfield would be the perfect property for family purchaser looking for a large home in good condition ideally situated whilst still offering a friendly environment. 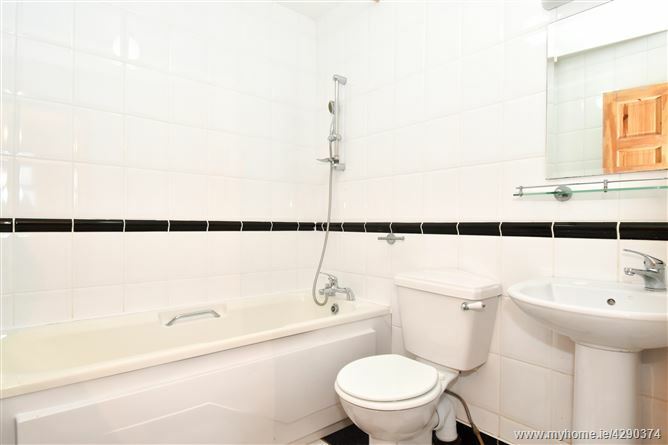 Tiled flooring, radiator, W.C. & W.H.B. 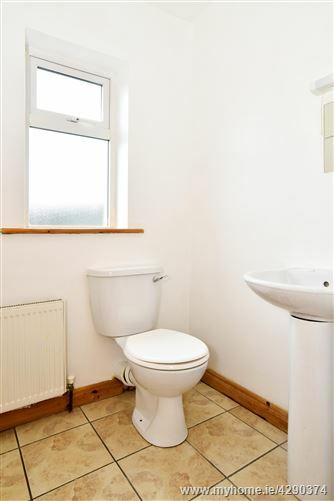 Tiled flooring & wall, radiator, bath, fitted mirror & shaving light, W.C. & W.H.B. 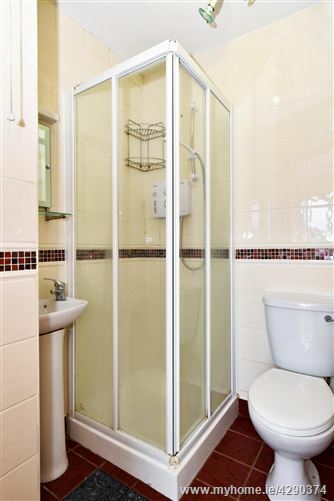 Tiled flooring & wall, shower, towel rack radiator, fitted mirror & shaving light, W.C. & W.H.B.